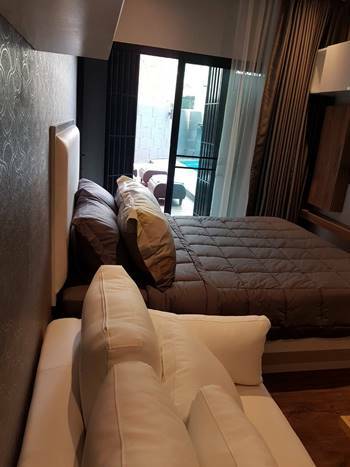 CR327- Condo for rent in Chiangmai Thailand. Completely renovated and revamped everything in the room. Fully equipped and furnished. Located opposite train station. Nice location and close to city center. 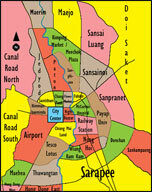 It is convenient for the shops, restaurants, 7-11 and local transport. 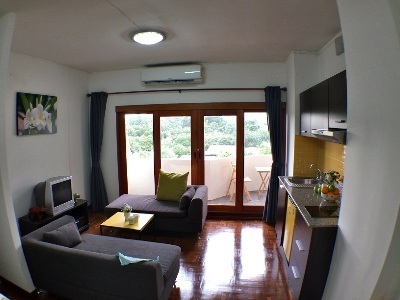 CR328- Condo for rent in Chiangmai Thailand. 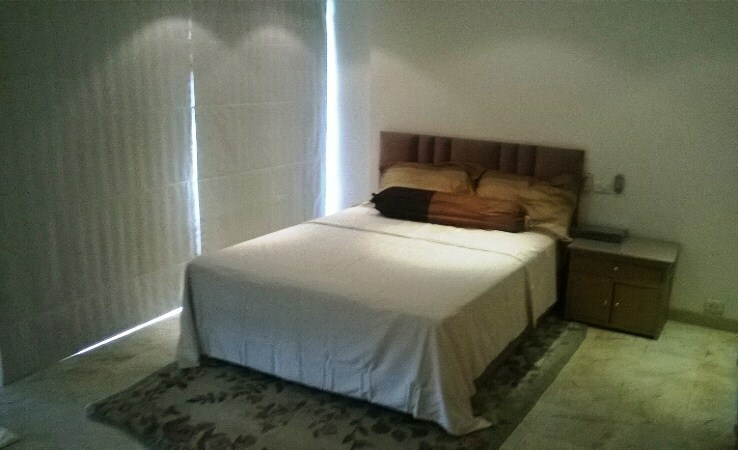 CR323- Condo for rent in Chiangmai Thailand. 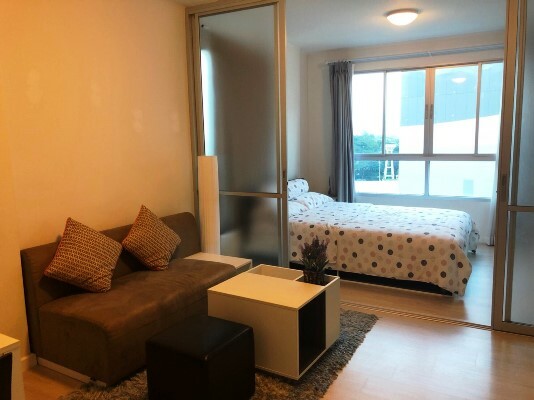 Fully furnished 1 bedroom condo. 24 hrs. 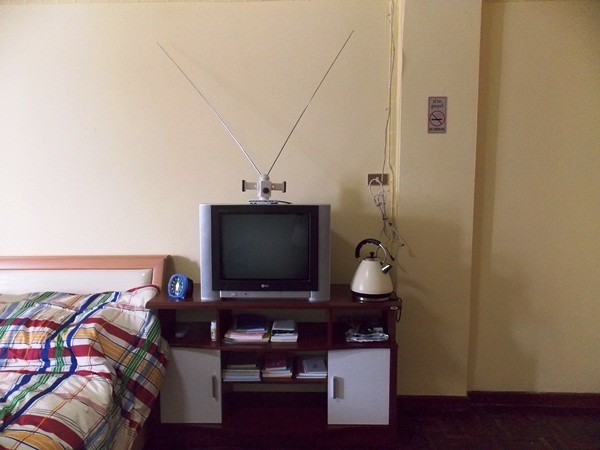 security + CCTV, reception, parking lot, elevator, convenience store, restaurant, laundry services, good access to public transport and main road. 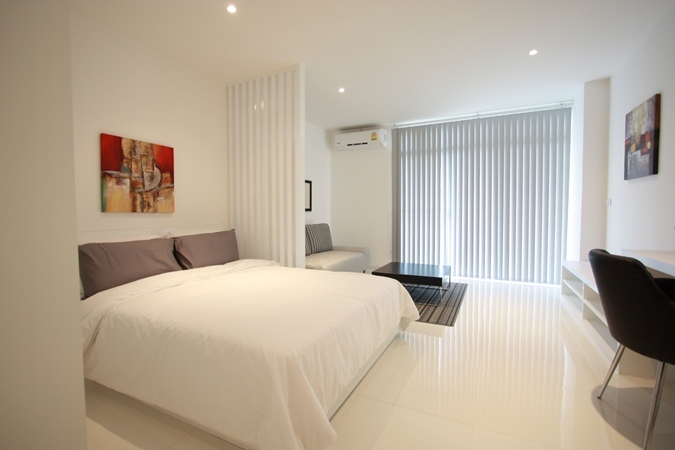 CR371- Condo for rent in Chiangmai Thailand. 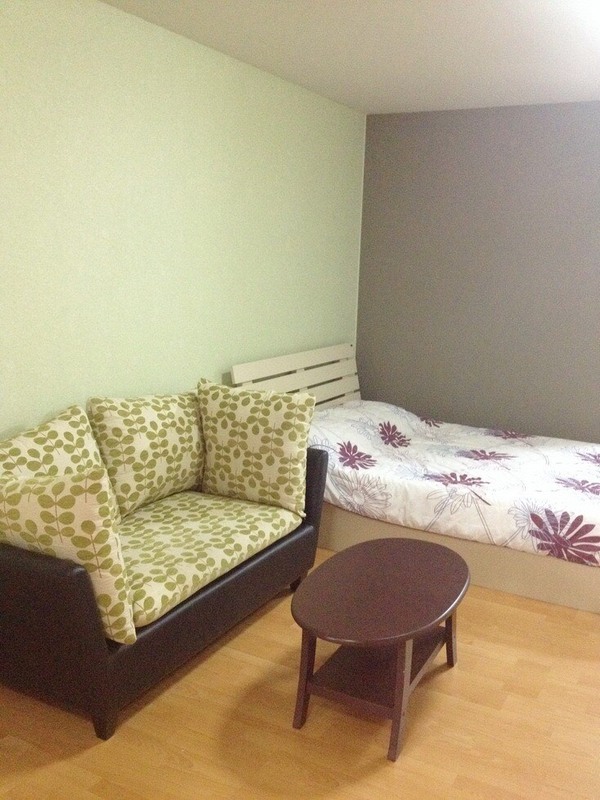 beautiful studio room for rent Fully furnished. CR443- Condo for rent in Chiangmai Thailand. 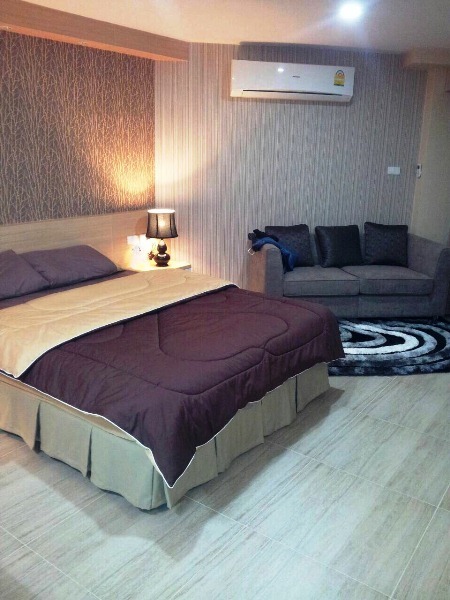 Furnished comfortable nice studio condo, 32 sq.m locates on Nimanhaemin road nearby many restaurants, Maya shopping mall, banks, coffee shops, local taxi, banks, 7-11, Tesco Lotus, etc. 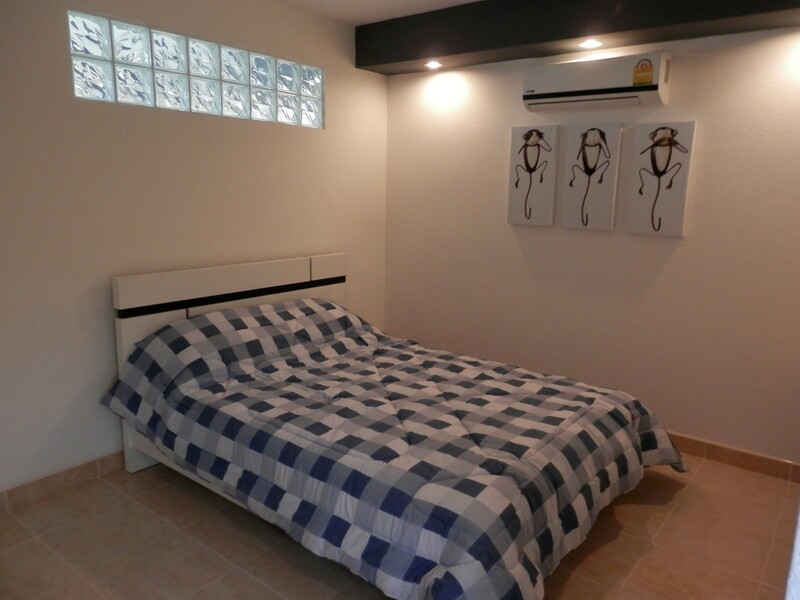 CR411- Condo for rent in Chiangmai Thailand. 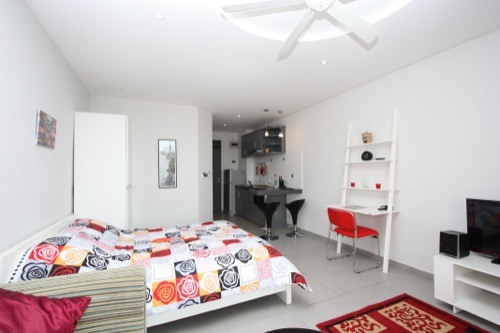 New renovate condo for rent in City Chiangmai at Fully furnished ,kitchen,sofa,dinner table,TV. CR623- Condo for rent in Chiangmai Thailand. CR639- Condo for rent in Chiangmai Thailand. 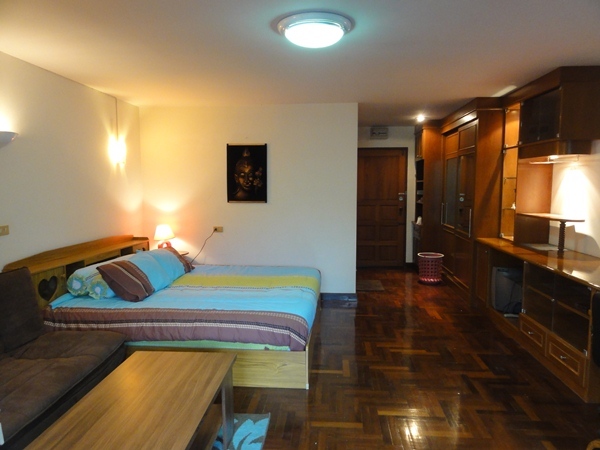 CR347- Condo for rent in Chiangmai Thailand. CR376- Condo for rent in Chiangmai Thailand. CR379- Condo for rent in Chiangmai Thailand. CR474- Condo for rent in Chiangmai Thailand. The beautiful condo for rent in the CMU. Easy to get the market and shopping center. fully furnished. There is fitness and swimming pool. 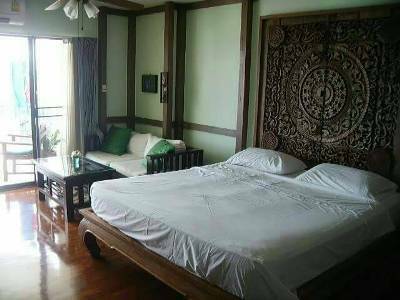 CR490- Condo for rent in Chiangmai Thailand. 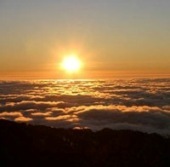 - Beautiful Mountain views of Doi Suthep from the balcony. CR618- Condo for rent in Chiangmai Thailand. A smart, clean and tidy, fully furnished and equipped one bedroom apartment with living-dining space, separate modern kitchen with fridge freezer, microwave and washing machine housed on the balcony. Facilities at the include: fitness, garden, parking, 24 hour security and swimming pool. The residents have access to the largest swimming pool in Chiang Mai and a quality gym all set in comfortable gardens. Condo at Fa Ham, Mueang Chiang Mai. Located on Super Highway near the junction with Highway 118, Close to Central Festival Chiang Mai, just a few minutes walk to Central Festival Shopping Mall.. condo Sign Condominium is within walking distance of plenty of shops, cafes, restaurants, etc. 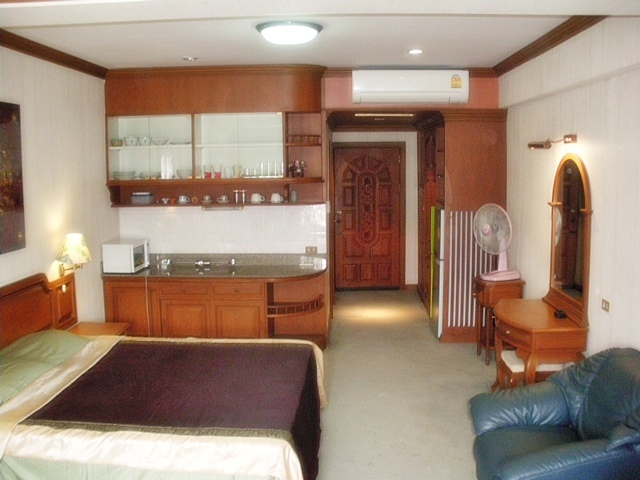 CR494- Condo for rent in Chiangmai Thailand. Beautiful Condo for Rent with Mountain views of Doi Suthep from the balcony. Work Desk, Lots of Storage, Air Conditioning,TV, Modern Bathroom with Bathtub and Shower, Kitchenette. Double size Bed.